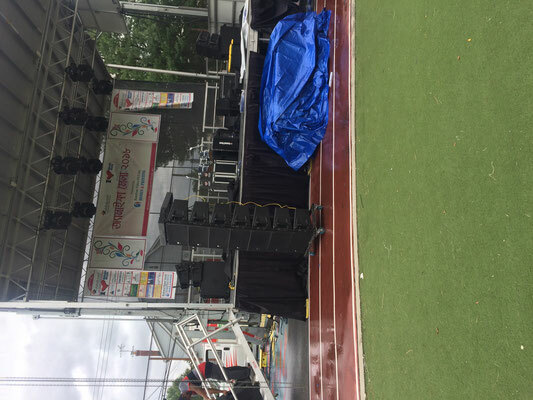 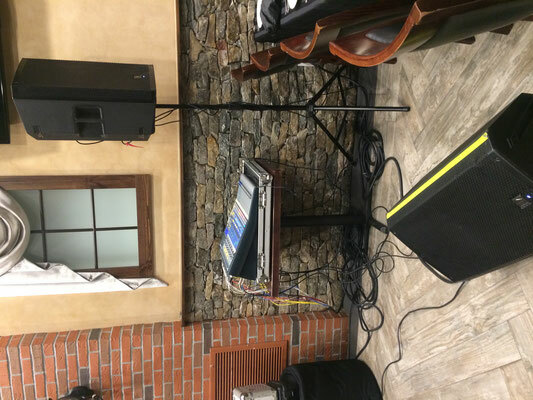 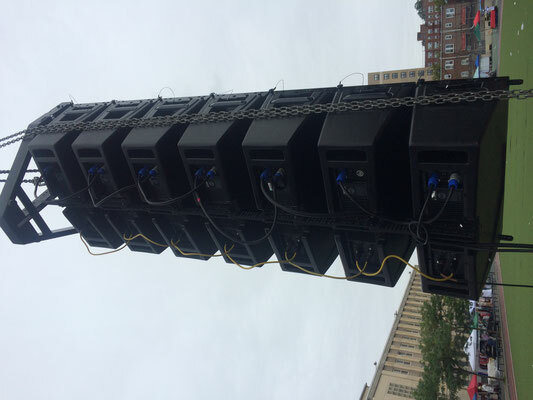 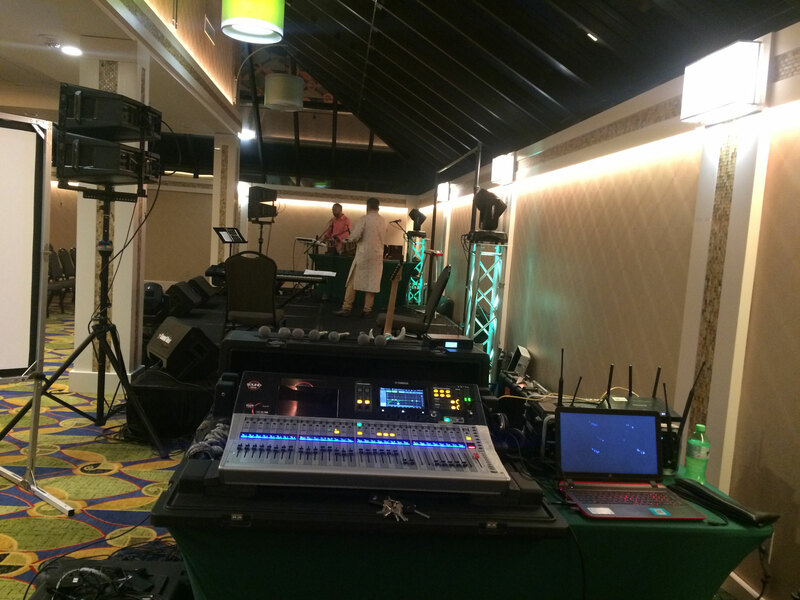 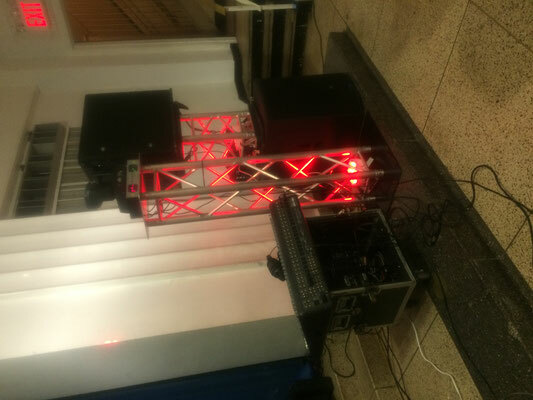 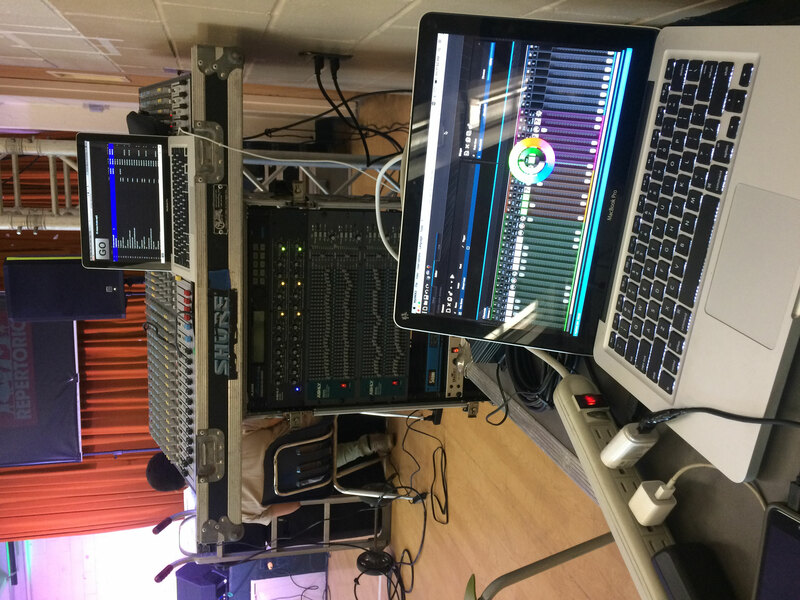 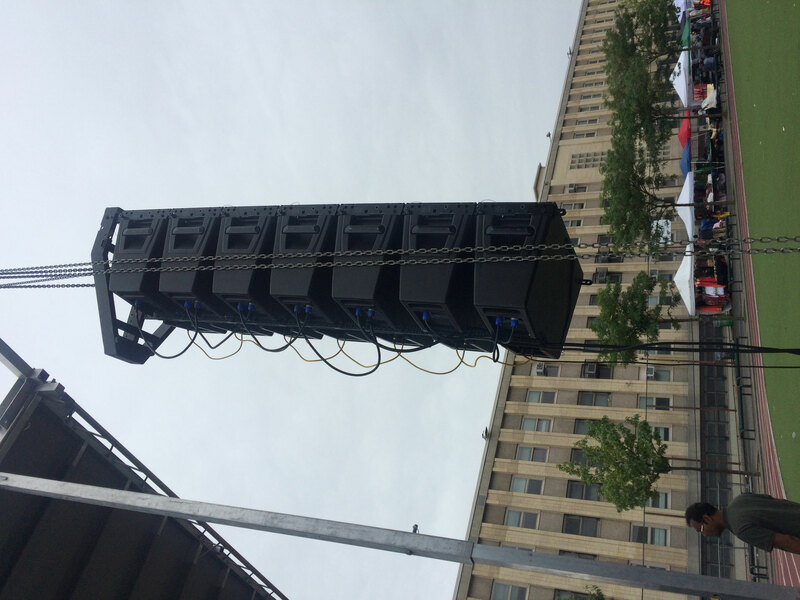 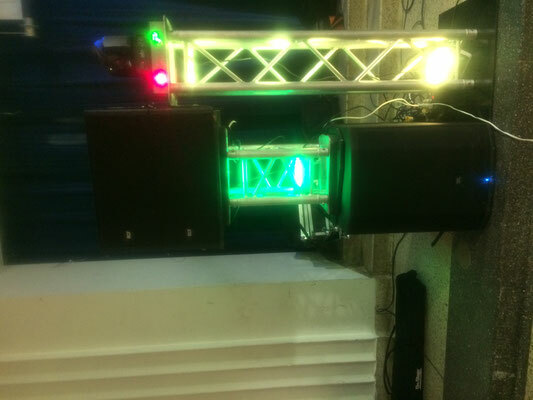 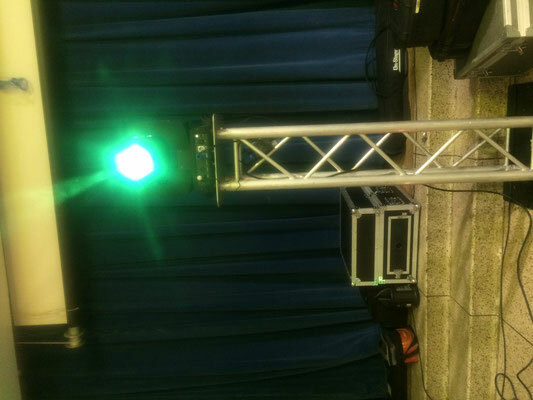 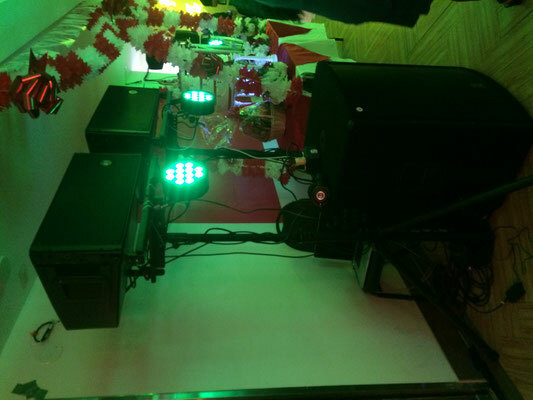 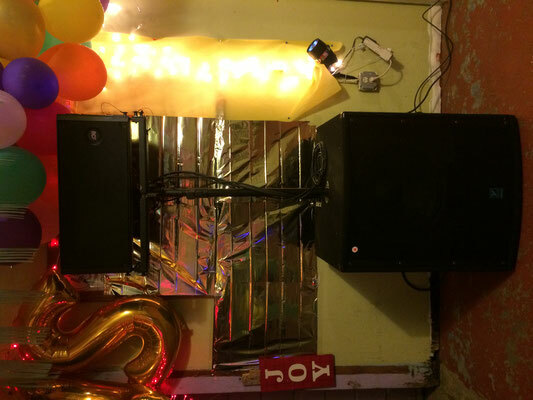 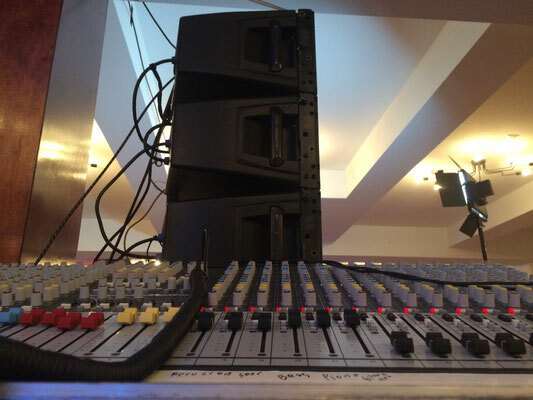 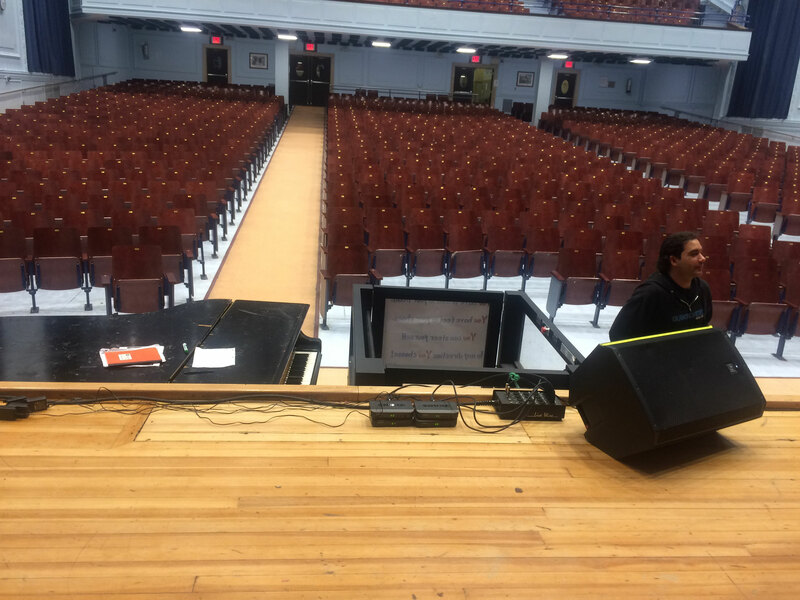 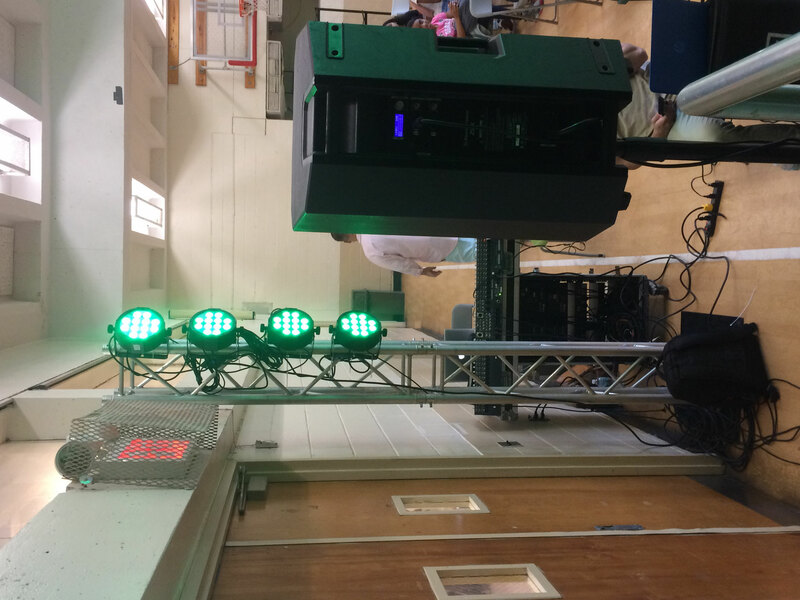 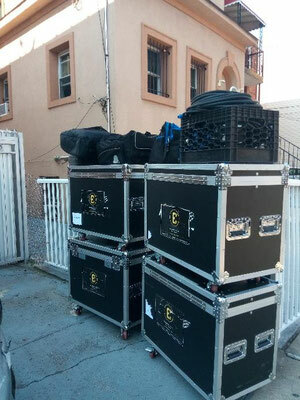 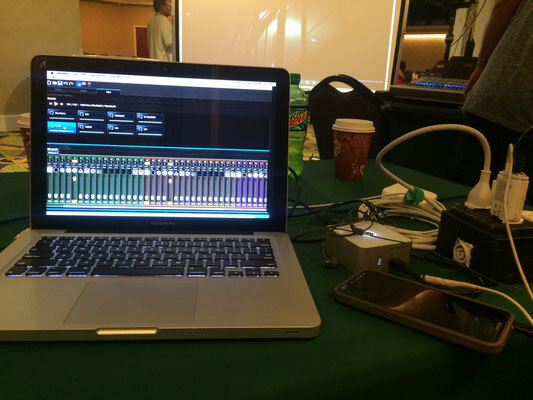 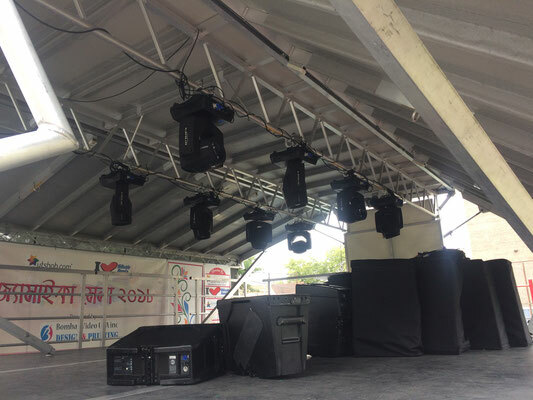 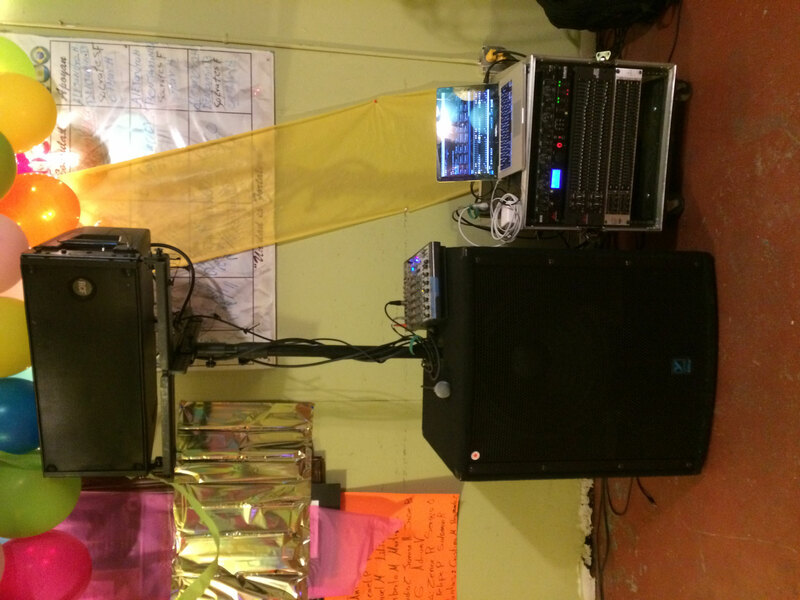 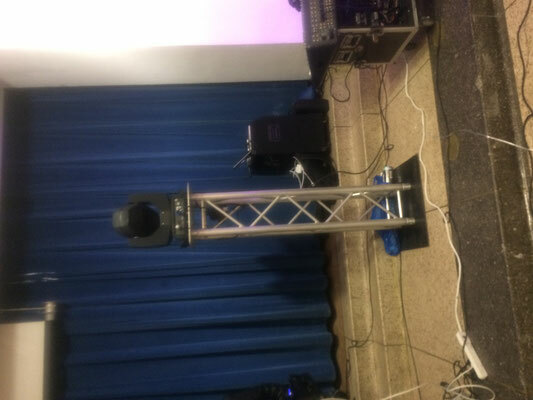 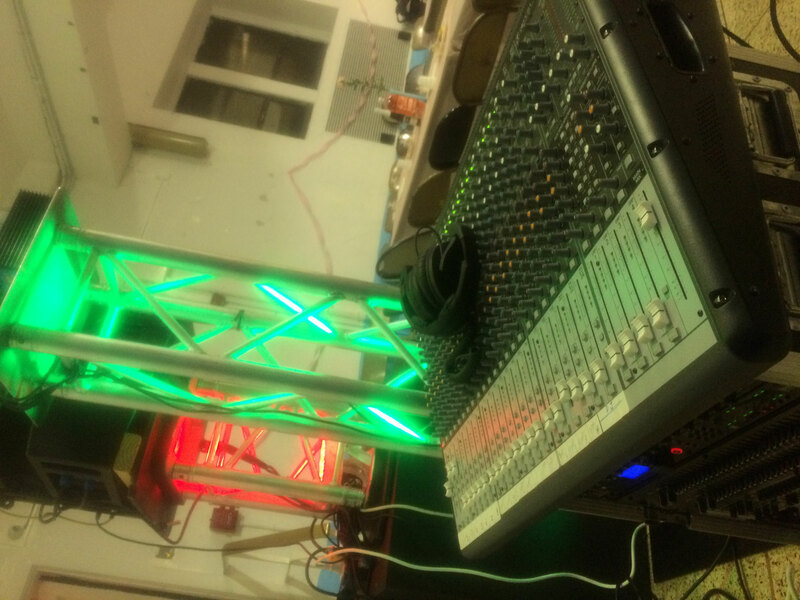 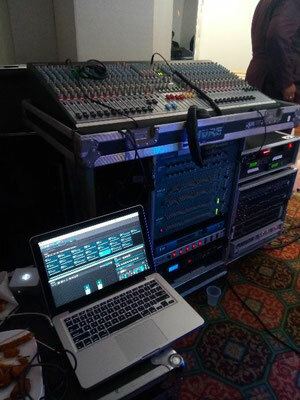 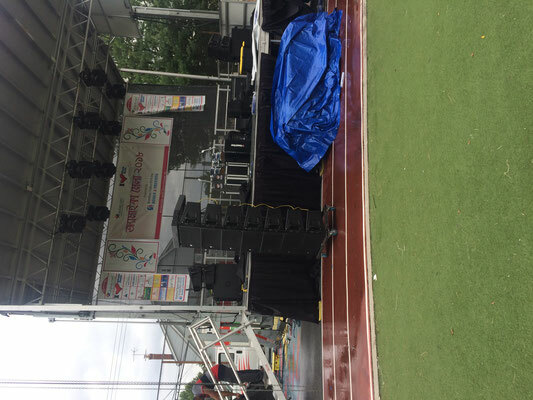 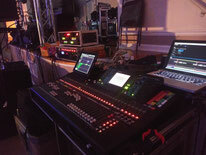 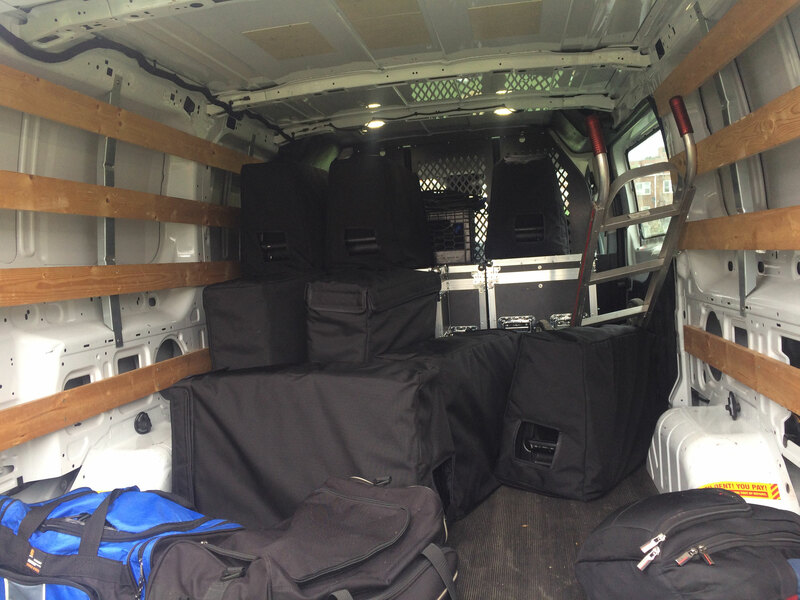 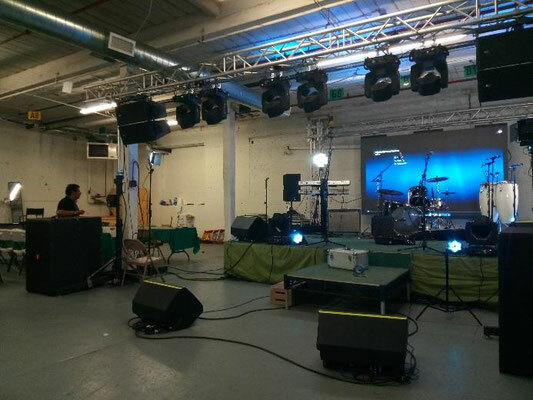 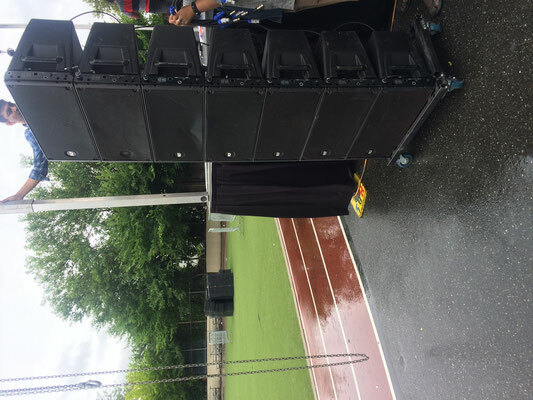 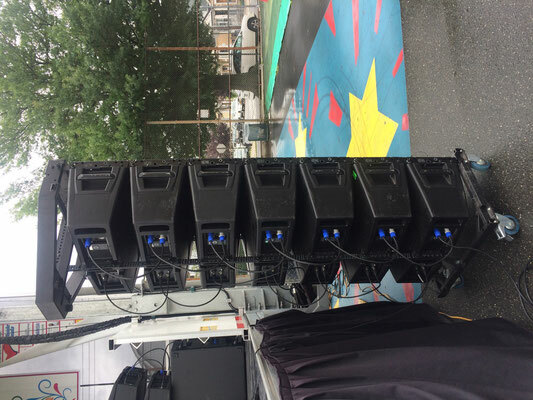 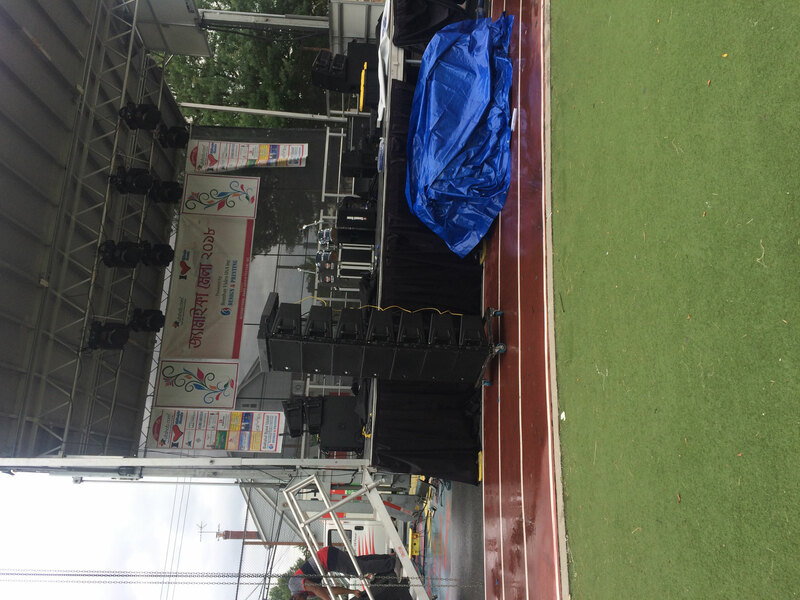 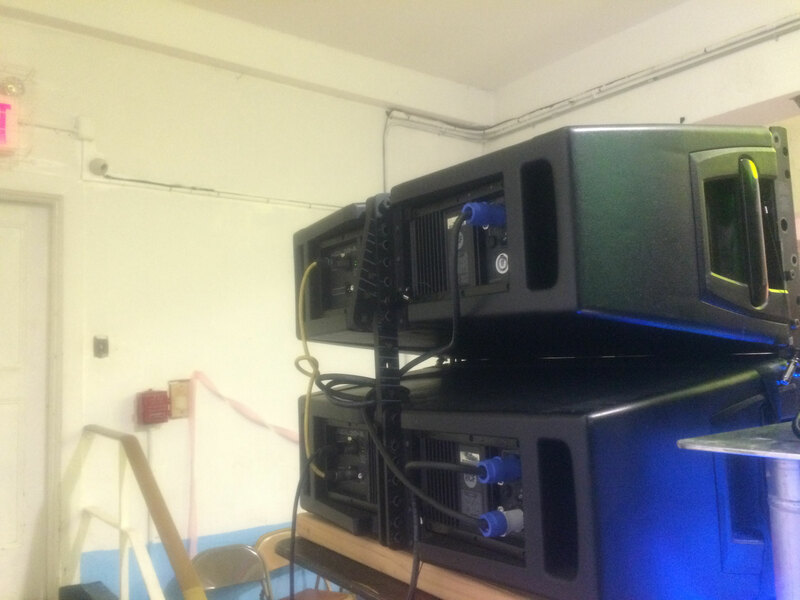 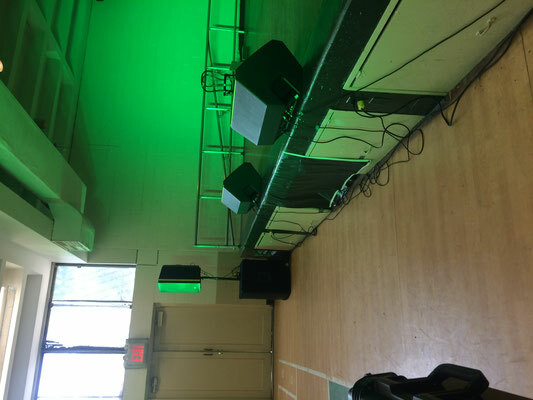 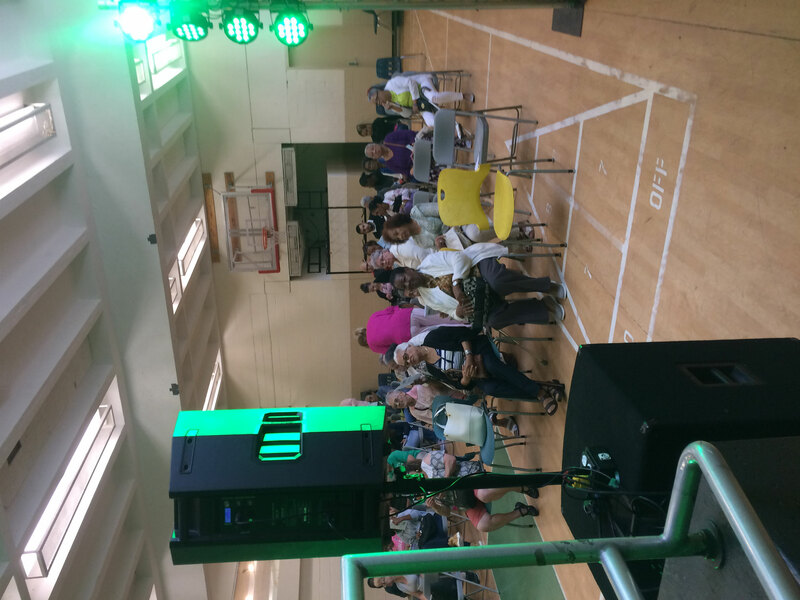 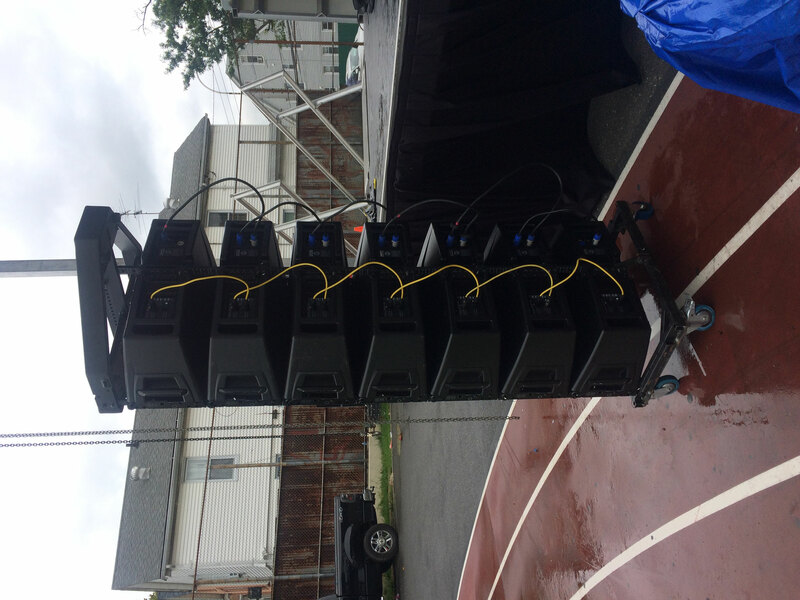 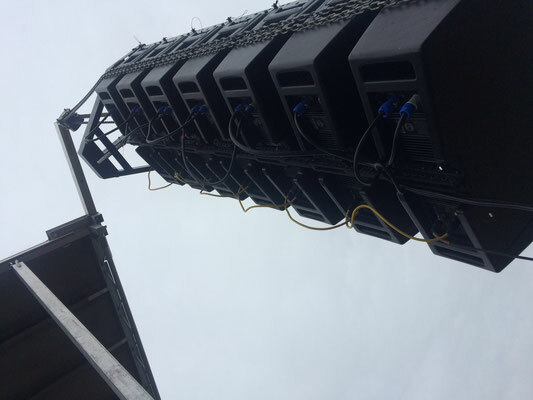 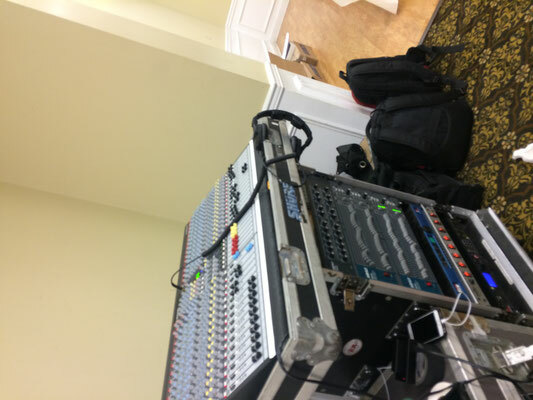 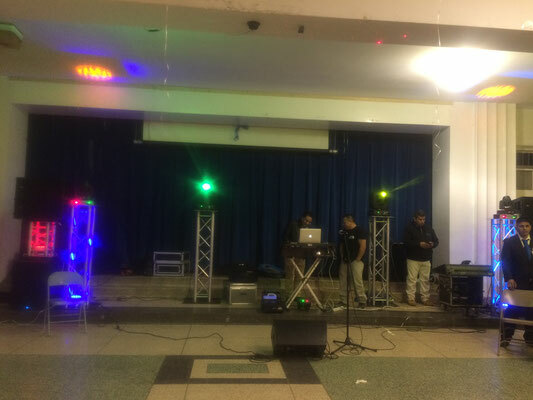 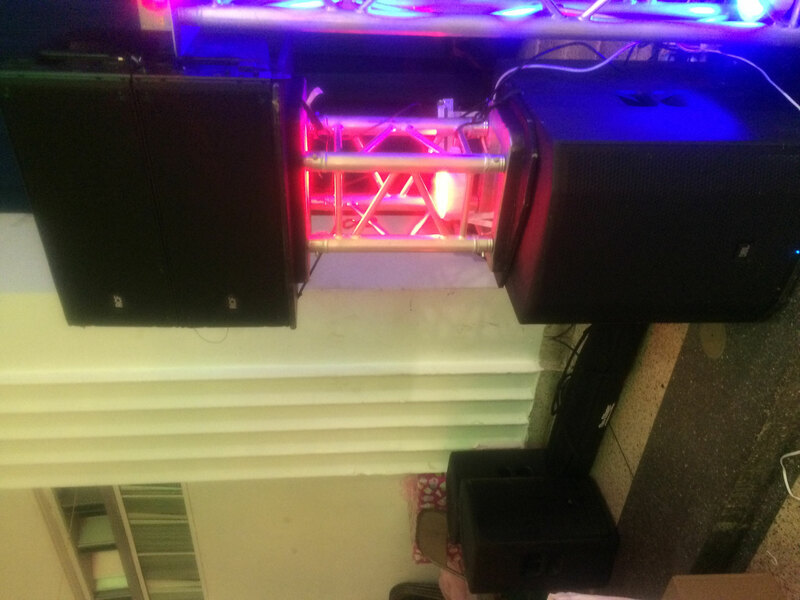 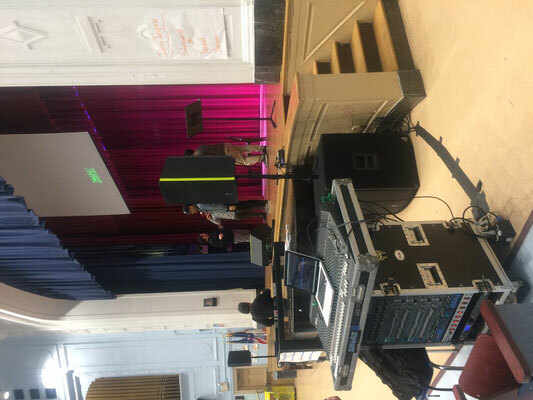 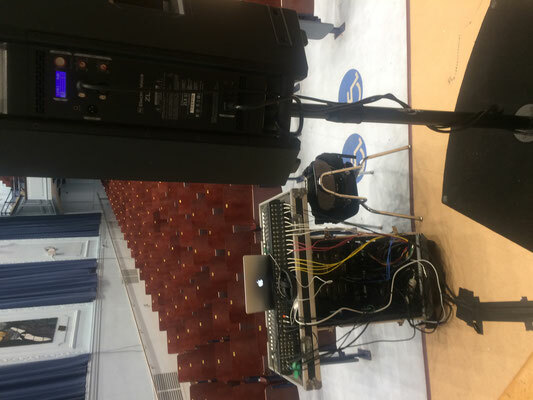 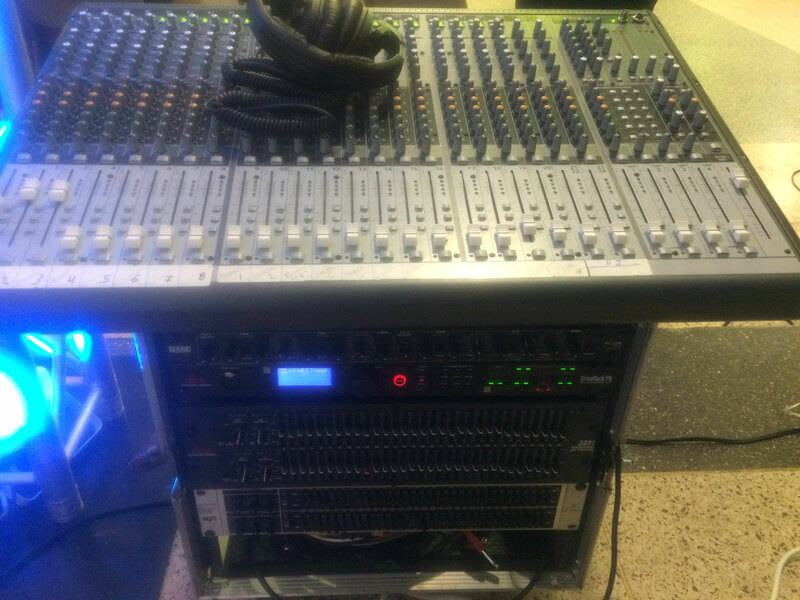 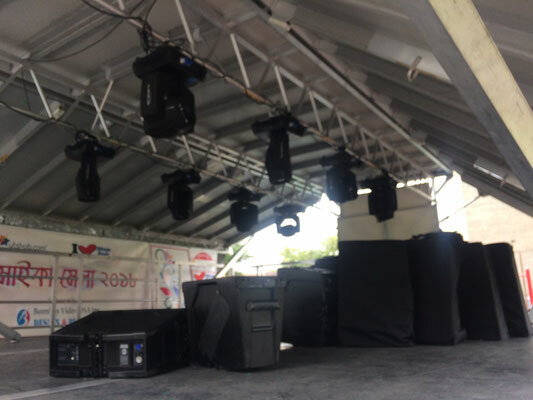 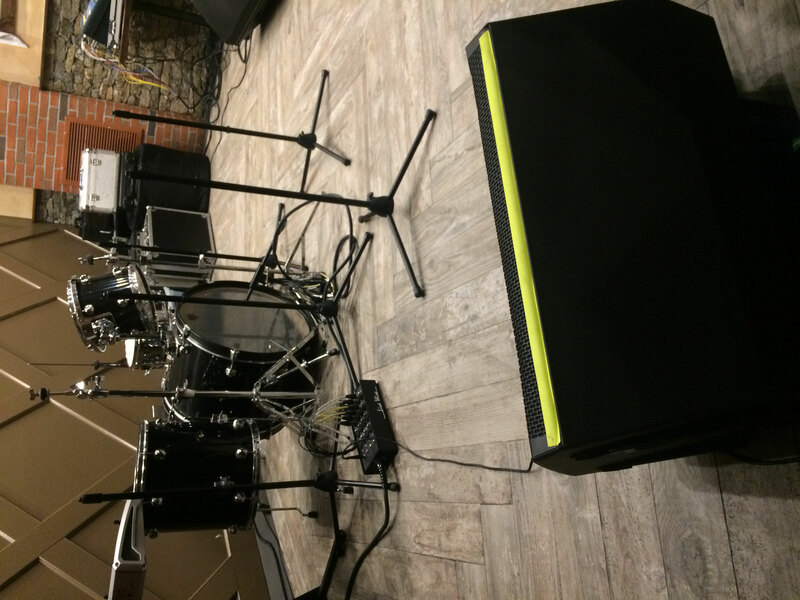 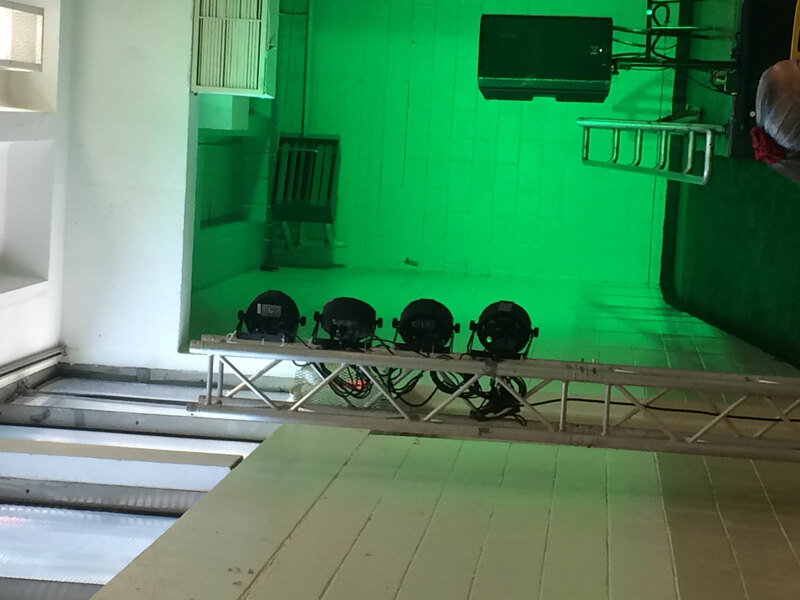 We offer flat rate sound rental solutions so your event runs smoothly. 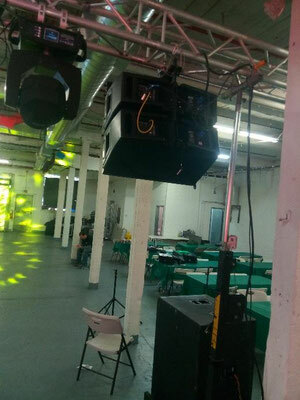 We cater to small and medium size events (personal, corporate & non-profits). 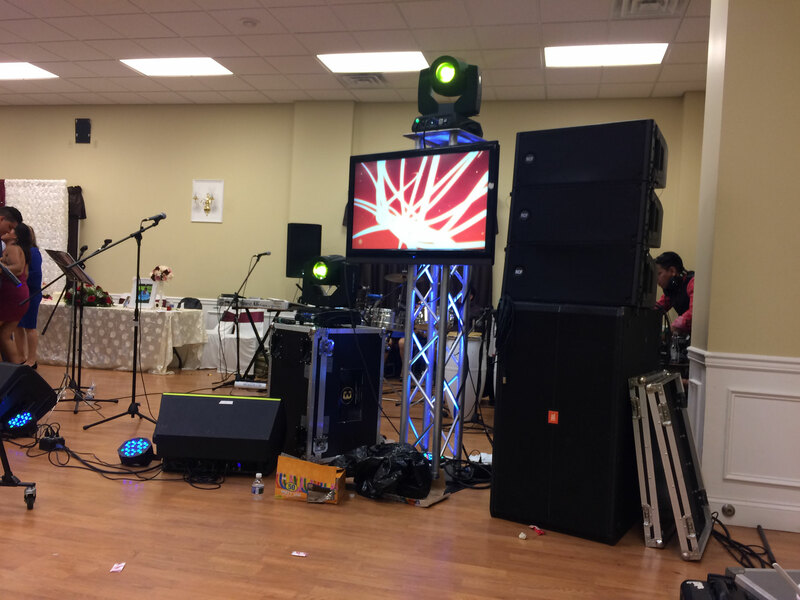 Let us focus on your sound, so you can focus on your guests!